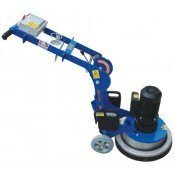 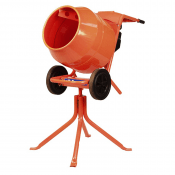 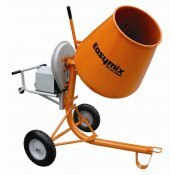 Ideal for dry polishing of concrete floors. 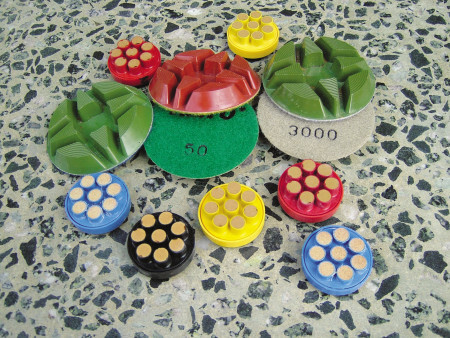 These 10mm thick diamond tools are engineered to last longer and produce exceptional gloss and DOI readings. 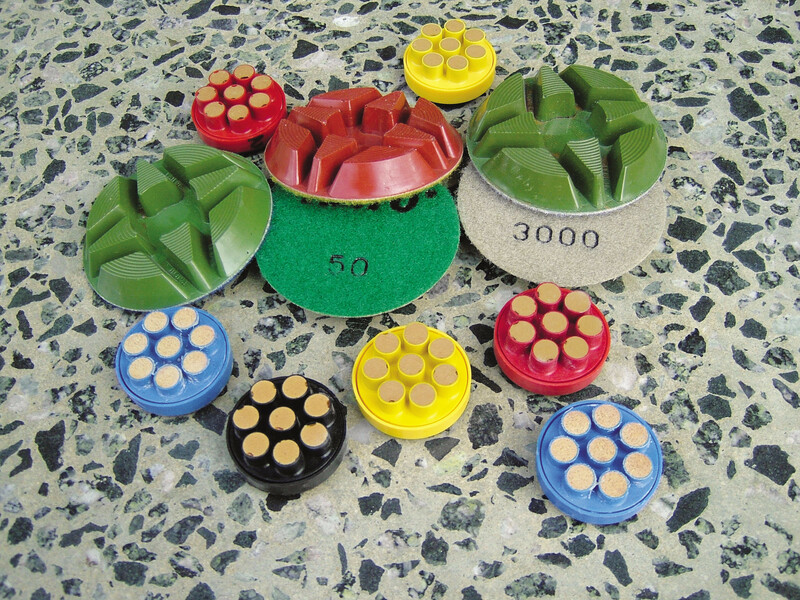 Comes in 50-3000 grit.